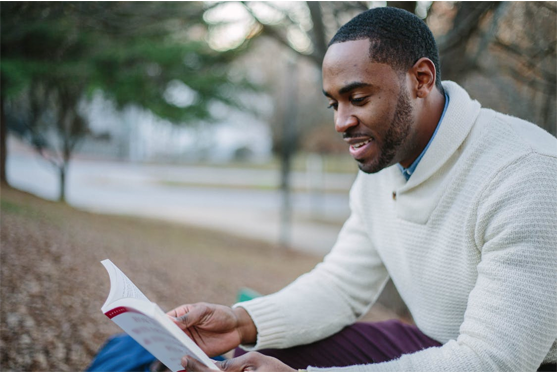 Learn more about the variety of benefits our services can provide you. as #1 for low back pain. While chiropractic licensure sets the minimum competency requirements to diagnose and treat patients, it is not specialty specific. Board certification demonstrates a doctor of chiropractic / chiropractic physician’s exceptional efforts to improve skills in a specialty area of chiropractic practice. A valid chiropractic license is required for Board certification. The intent of the chiropractic orthopedic specialty certification process is to provide assurance to the public that a board certified chiropractic orthopedic specialist has successfully completed an accredited training program and an evaluation, including an examination process both oral and written, designed to assess the knowledge, experience, and skills required to provide quality patient care in the orthopedic specialty. 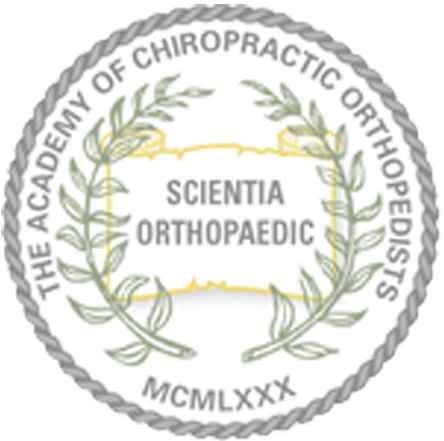 To learn more about the Academy of Chiropractic Orthopedists, you can visit their website. The objectives of the ACCO are to assist in the advancement of chiropractic as a science and healing art; to promote and maintain the highest standards of moral and ethical conduct; to promote research and publication of findings in chiropractic orthopedics; to conduct symposia and/or conventions at times and places decided upon by the executive board; to encourage professional and ethical consultation with members of the chiropractic profession and with other branches of the healing arts and professions; to encourage and further the teachings of chiropractic orthopedics at graduate and post-graduate levels and to foster and promote the development of chiropractic orthopedics; to collect, prepare and initiate educational material in chiropractic orthopedics and related fields; to foster and encourage seminars and study courses in personal, athletic and industrial injuries and rehabilitation techniques related thereto; to assist research efforts whenever such services are deemed important to the advancement of chiropractic orthopedics; to promote and develop programs of preceptorship, internship and/or residency for those who may wish to advance further in the field of chiropractic orthopedics. 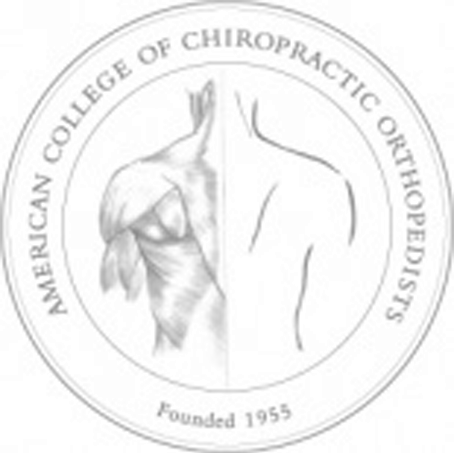 To learn more about the American College of Chiropractic Orthopedists, you can vist their website. Interested in resources that weren't listed? Contact us with additional questions!